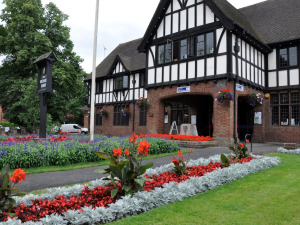 Discover the history of Droitwich Spa from salt town to modern day. BBC radio room, brass rubbing, souvenirs, comprehensive Tourist Information Centre. 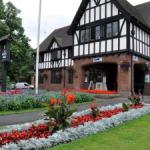 Droitwich Spa Tourist Information Centre has an excellent and comprehensive selection of free literature allowing visitors to ‘discover’ places to visit and things to see and do, all over the UK, but especially in and around the beautiful county of Worcestershire. Mementos of your visit can be purchased from a wide range of souvenires along with numerous publications e.g. maps, guides, local craft and history books. The Centre also offer coach booking for day trips and also box office bookings for music festivals.